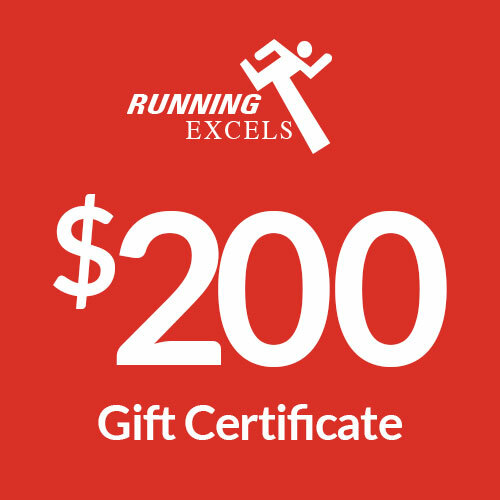 Let them pick out their own running gear, with the help of our friendly and knowledgable staff in one of our stores. 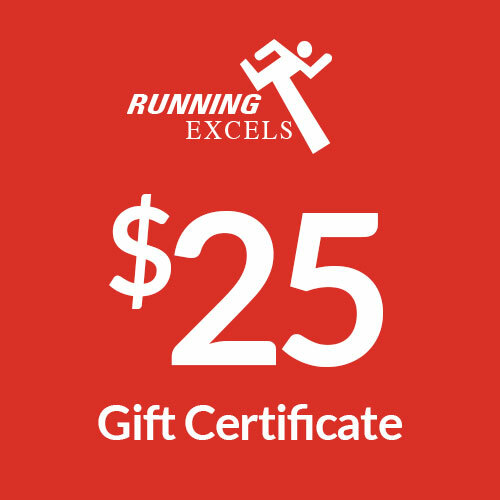 We offer gift certificates starting at just $25! 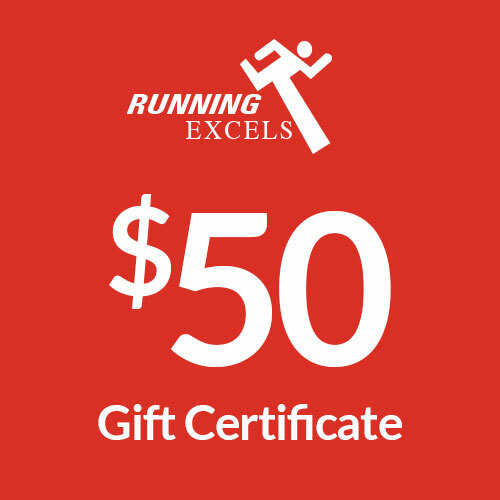 Supply the recipient’s email address when you make your purchase, and we’ll email your gift certificate along with a personal message from you. Or give us the shipping address when you check out, and we’ll pop it in the mail for you. It’s that easy! 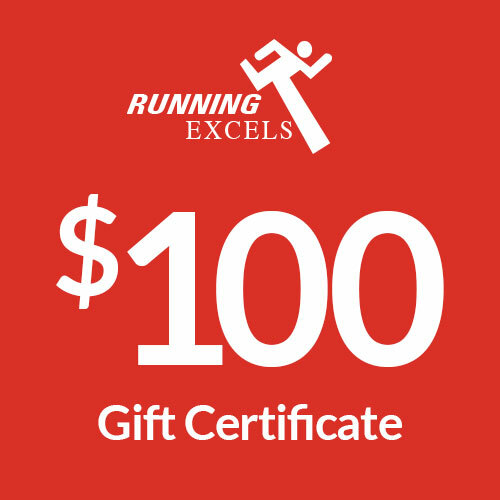 Gift certificates may be purchased online or in store for redemption at our location in Beverly.